Thank you to everyone who contributed to making the 2018 Jingle Bell Jog such a huge success! 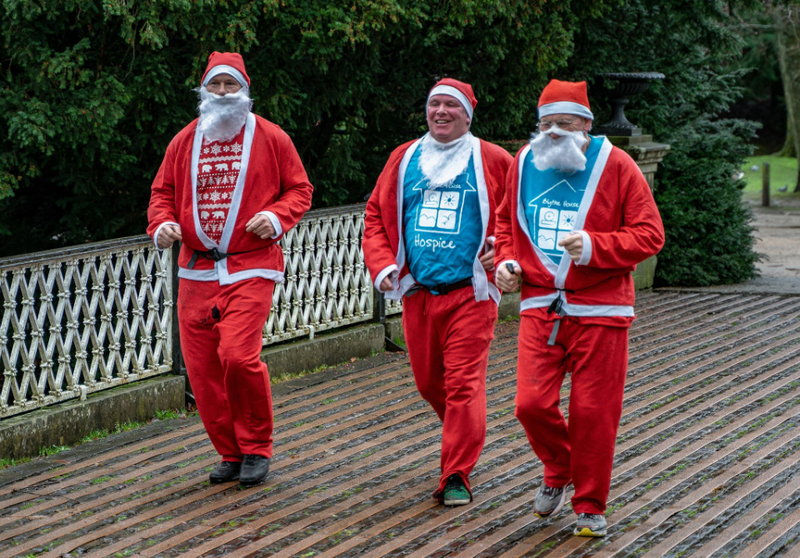 We will be back, on Sunday 1st December 2019 at the Pavilion Gardens Buxton, and we look forward to seeing even more Santa’s there, to raise money for Blythe House Hospicecare! Registration will re-open in September 2019, check back then for more information.